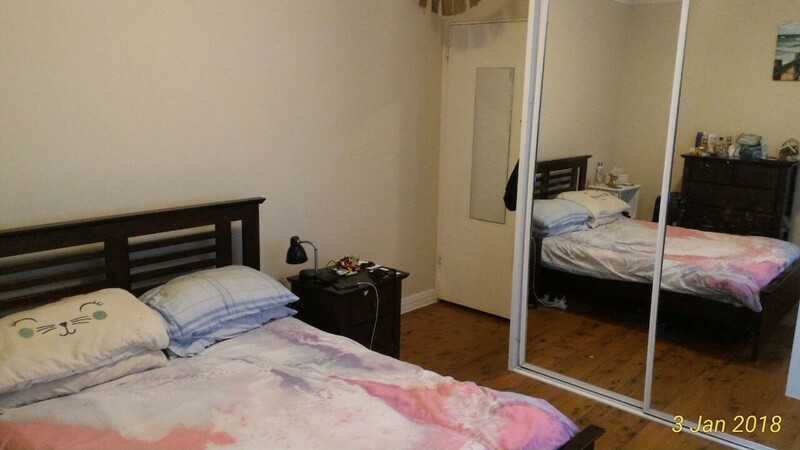 Flat is shared with two people (2 nice, tidy, responsible and relax italians), just 10 minutes walk to Bondi Junction station, near stores, beaches, buses and supermarkets. Rent is $450 aud per week. Bills are paid every 2 months aprox. If you are interested, please, tell me about yourself and we can arrange an inspection.